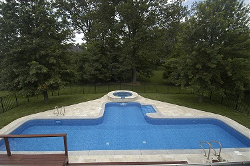 Here at Pool Man we take pride in our work and strive to provide the highest level of customer service possible. 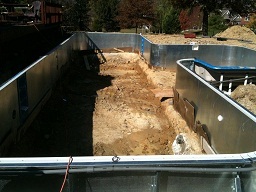 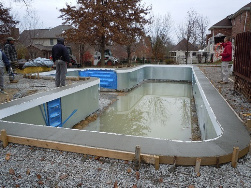 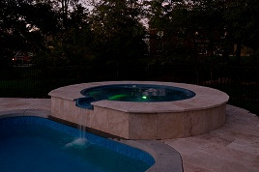 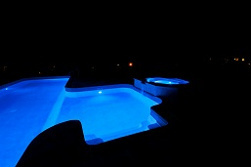 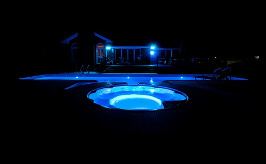 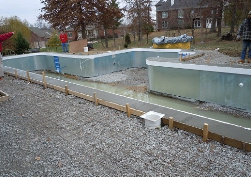 Our pools are constructed with the best materials available to build your backyard oasis. 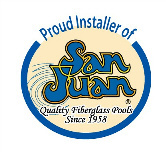 Please click below for additional information. 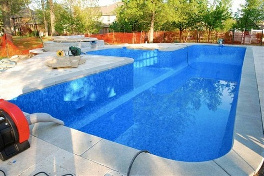 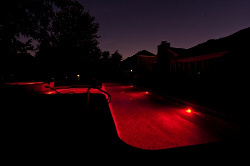 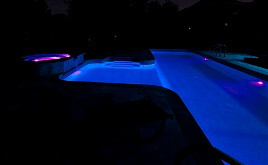 Contact Pool Man today and let us transform your backyard!